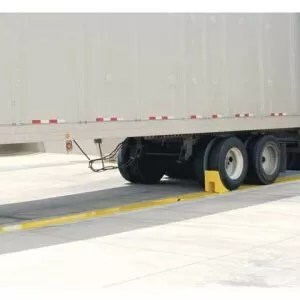 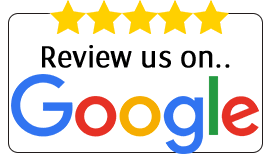 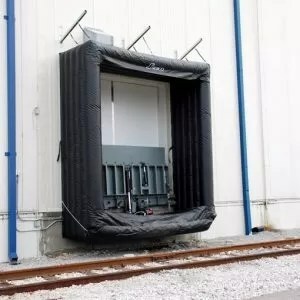 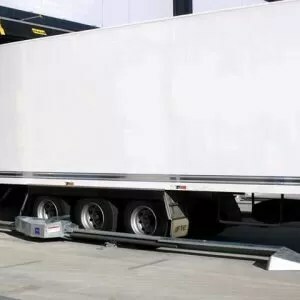 Yard ramps and portable dock plates are a practical and economical solution for low- to medium-traffic loading docks or for applications with nonstandard freight handling needs. 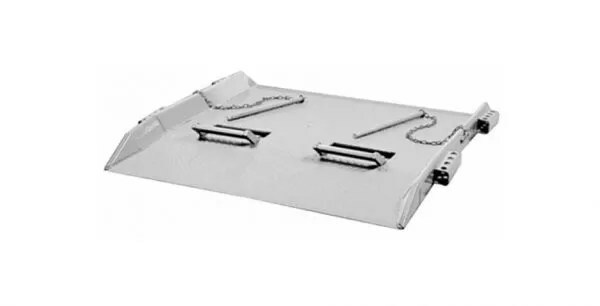 The Portable Aluminum Dock Boards are your solution to costly or unsafe leveling issues in nonpowered loading applications. The Portable Steel Dock Boards are your solution to costly or unsafe leveling issues in powered and heavy-duty applications.